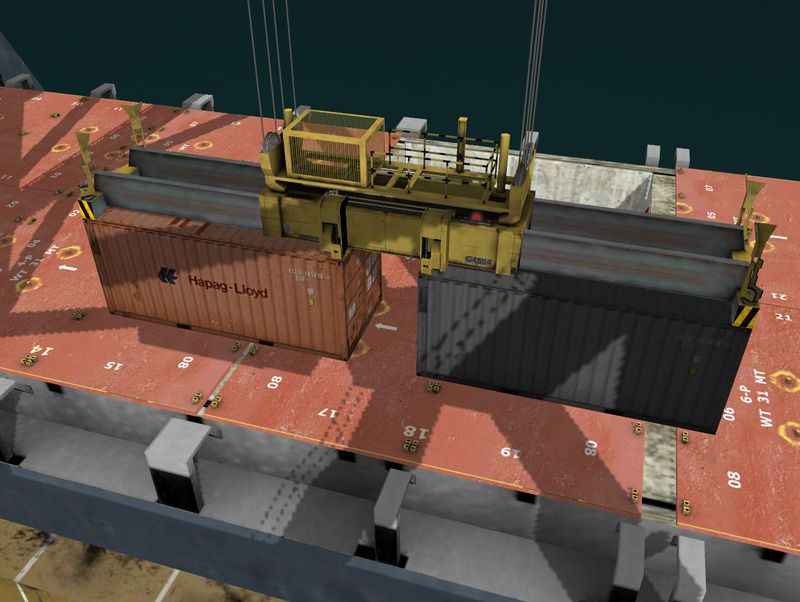 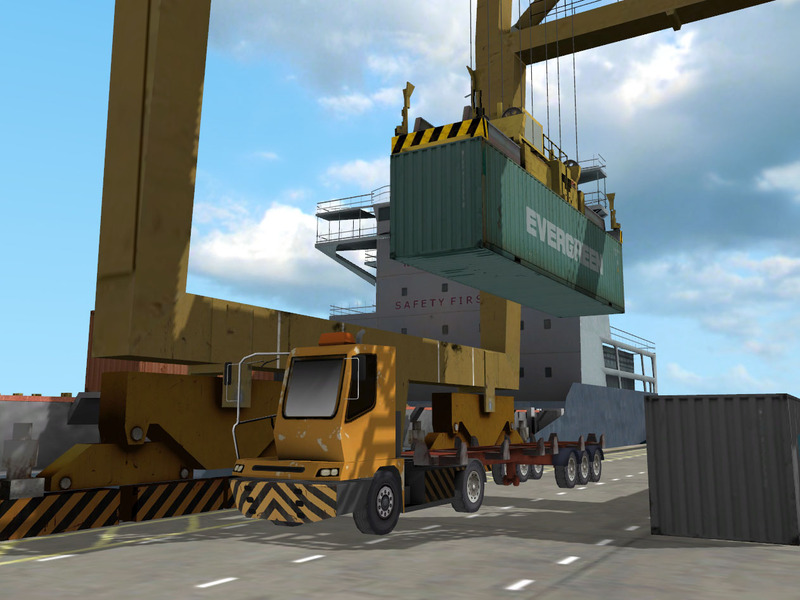 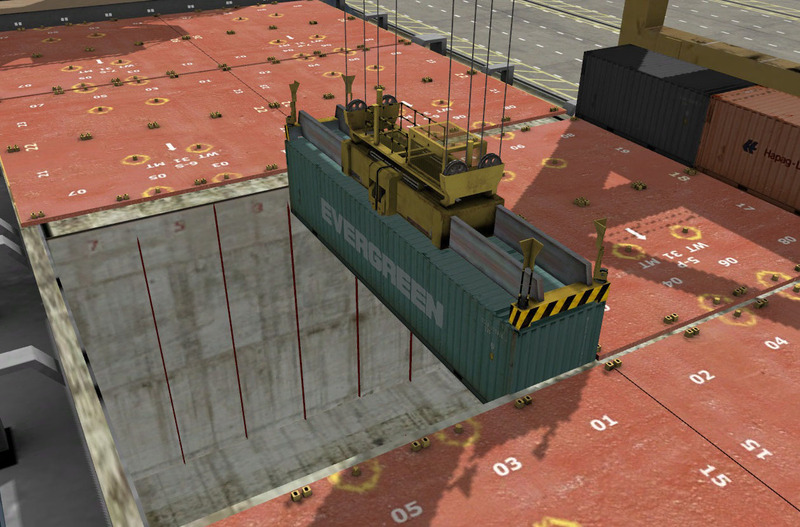 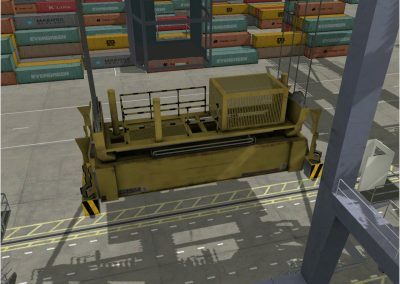 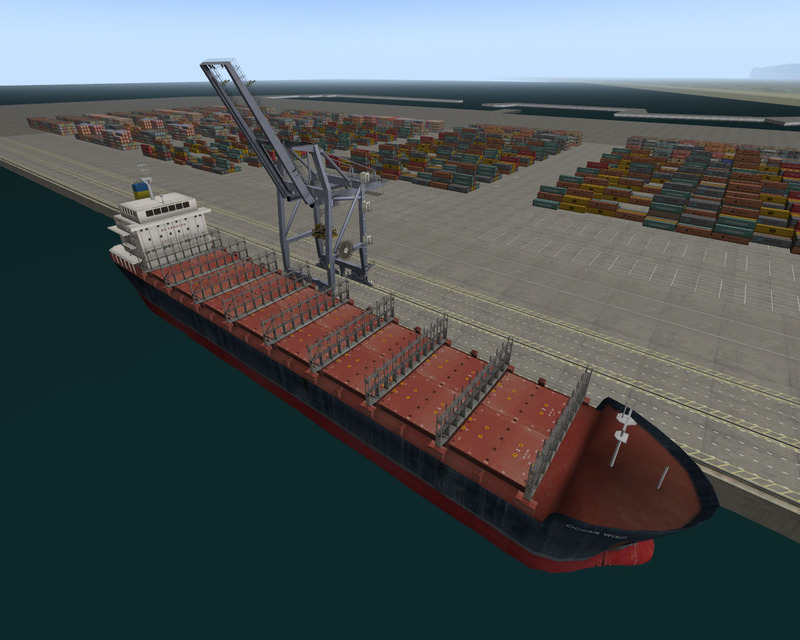 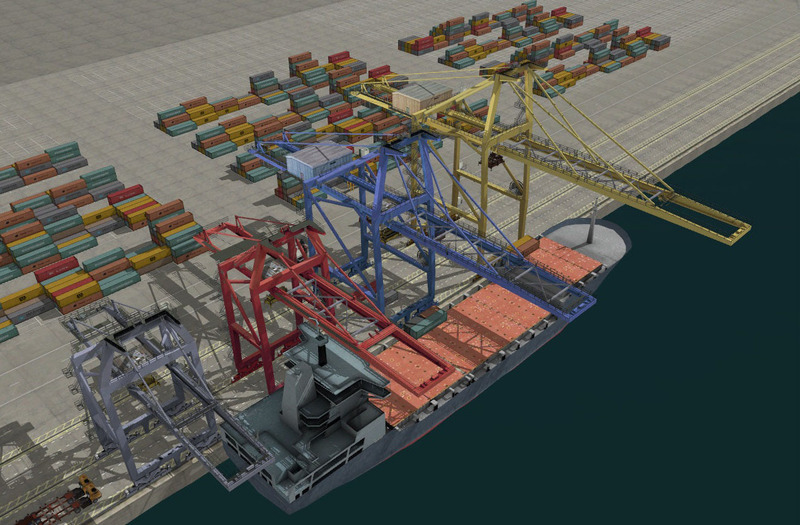 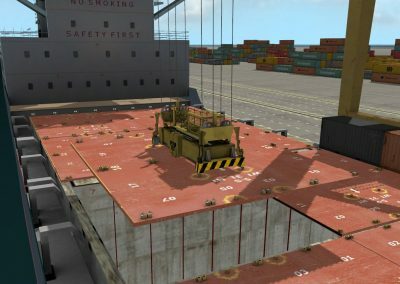 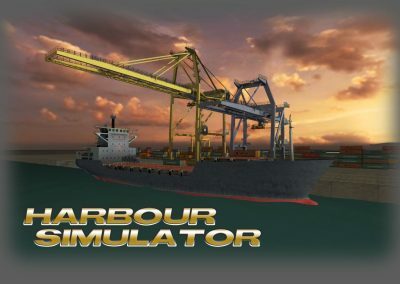 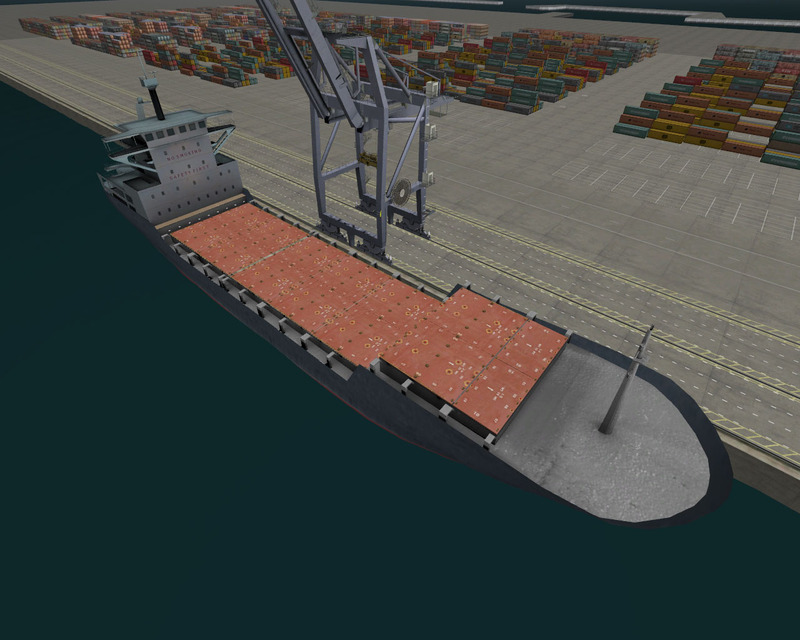 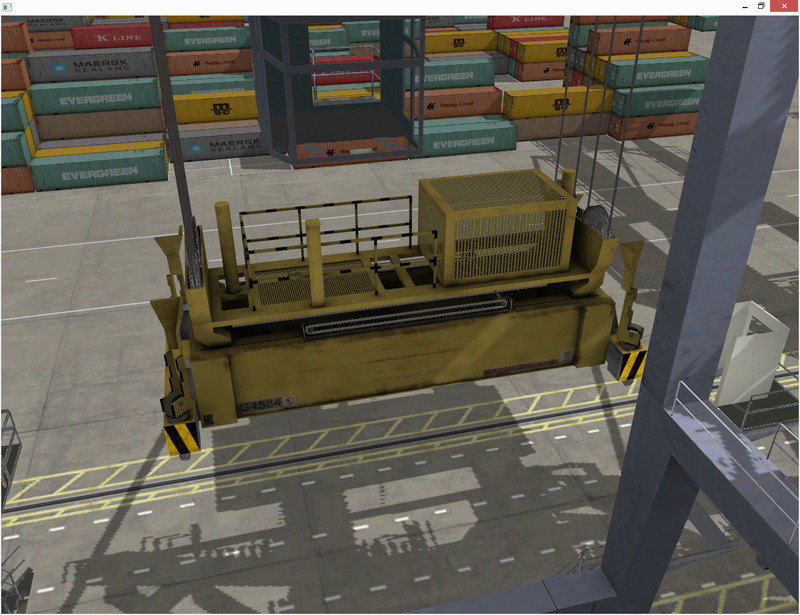 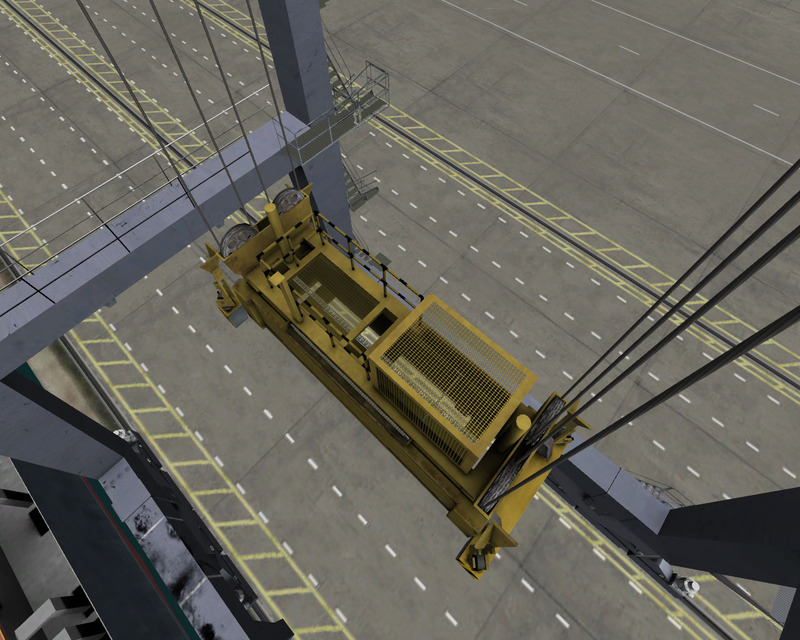 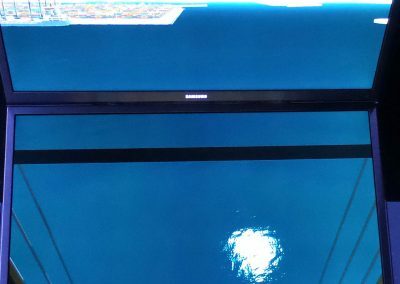 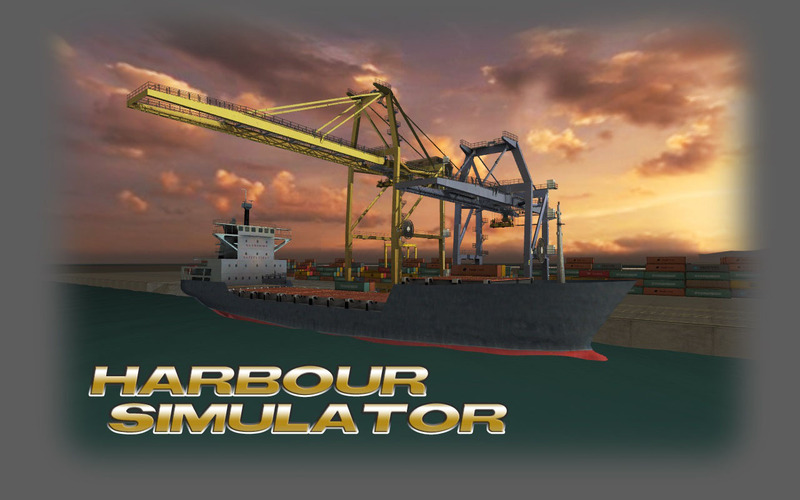 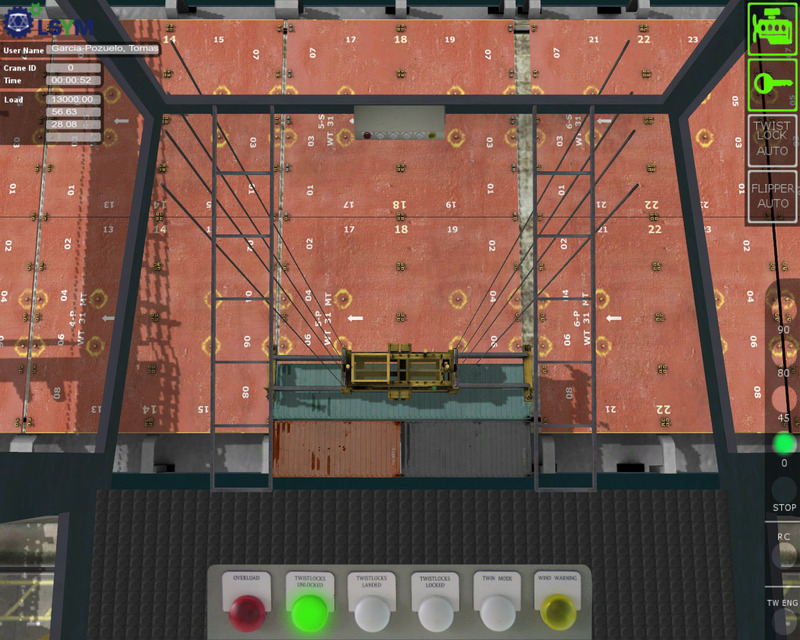 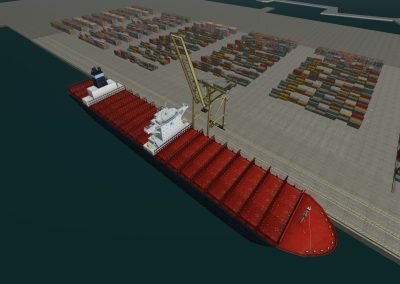 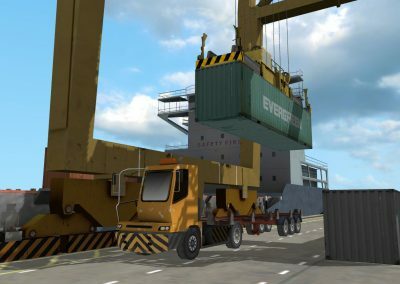 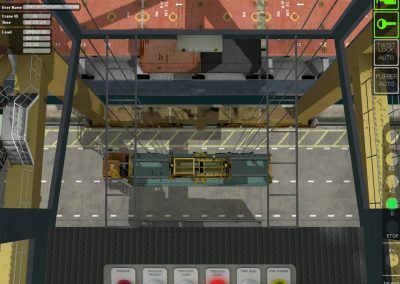 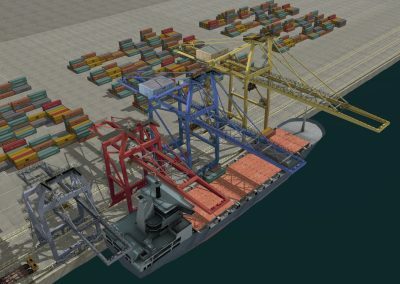 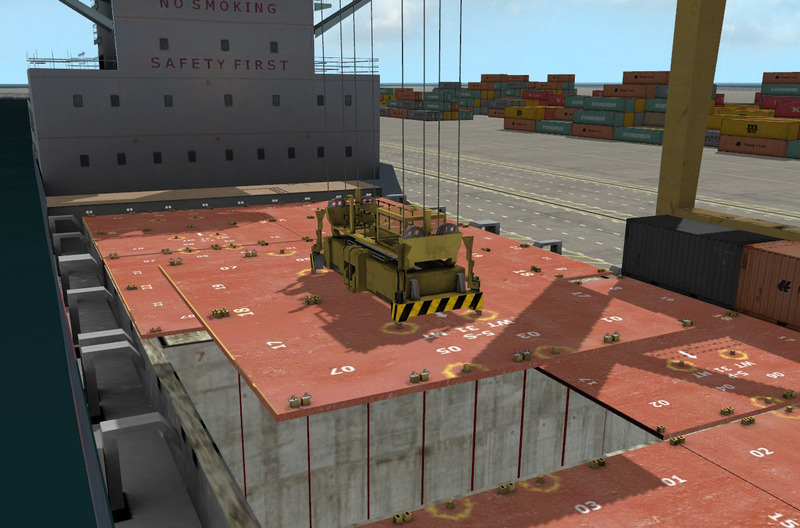 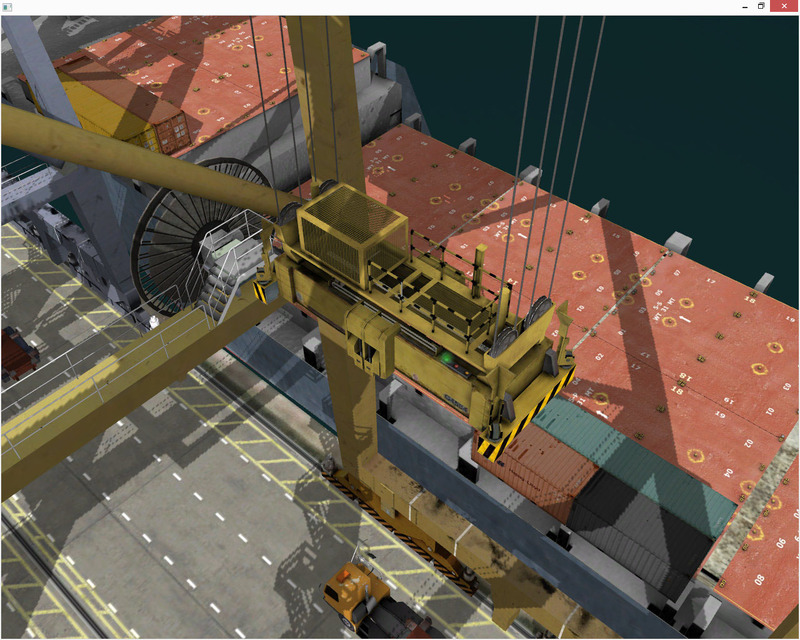 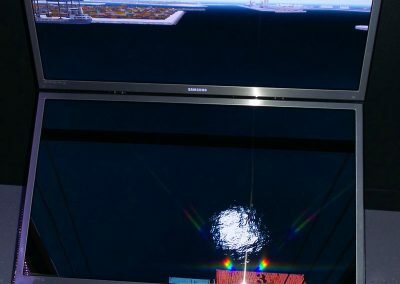 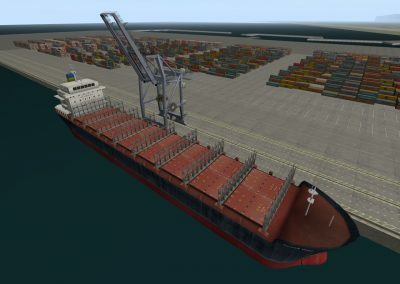 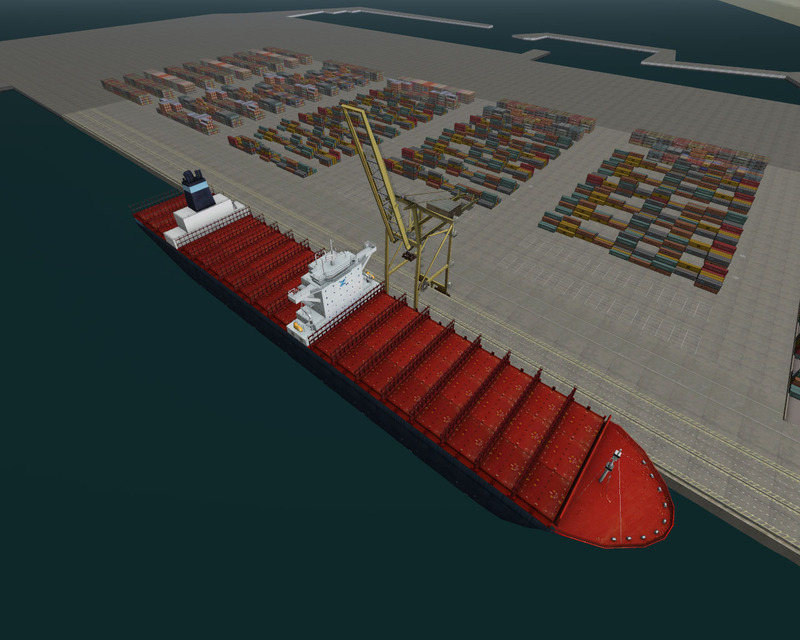 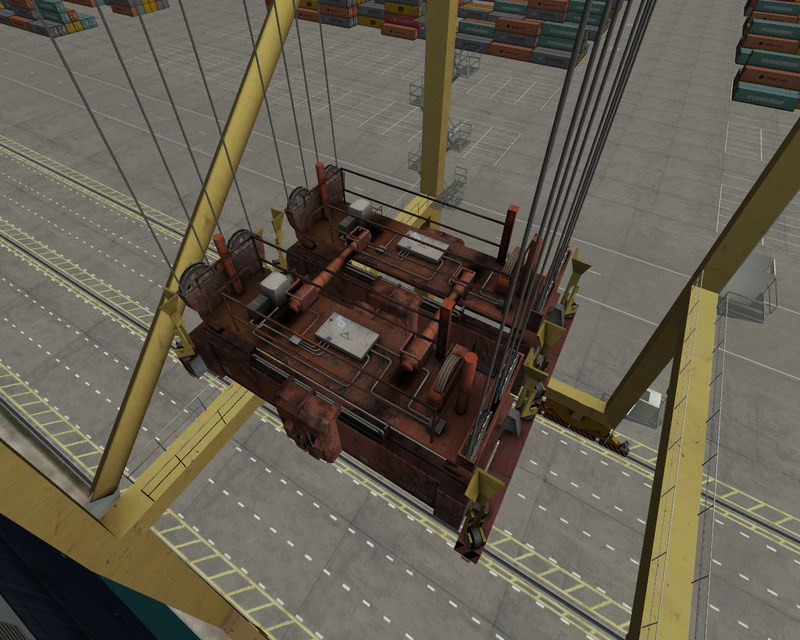 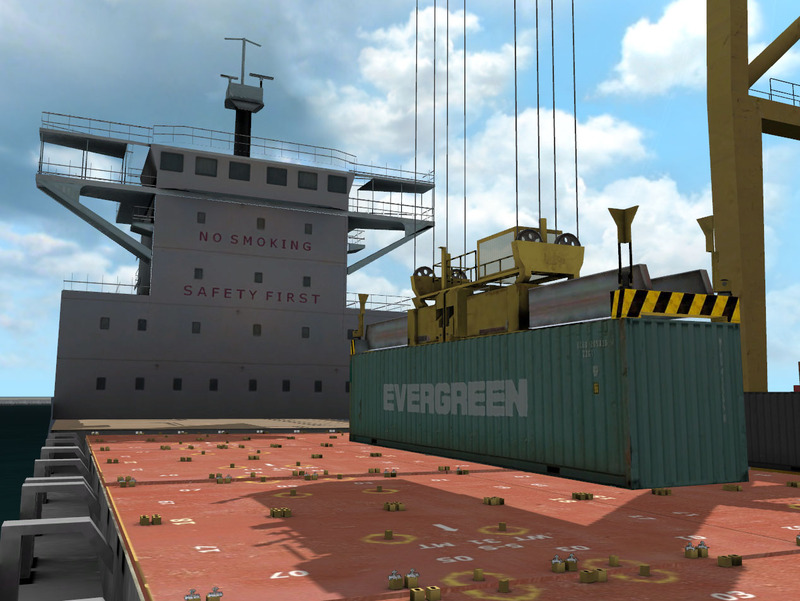 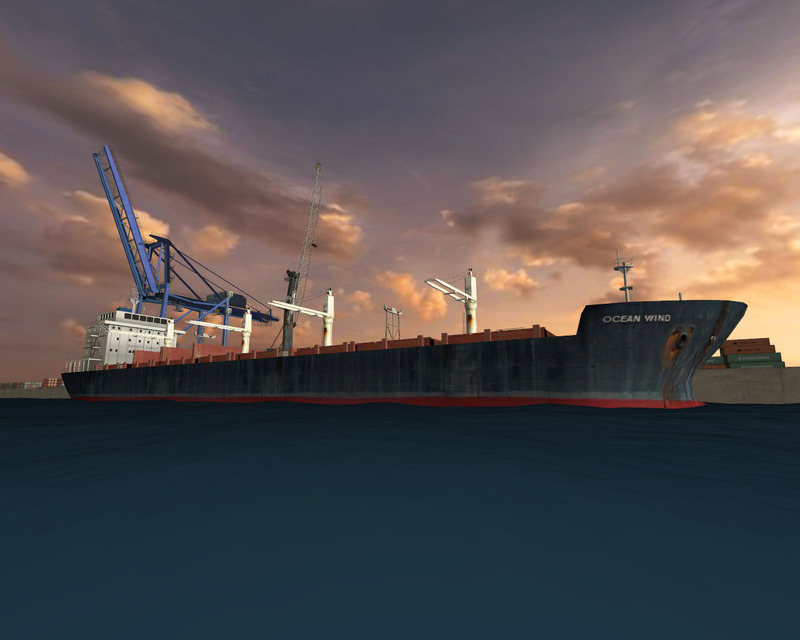 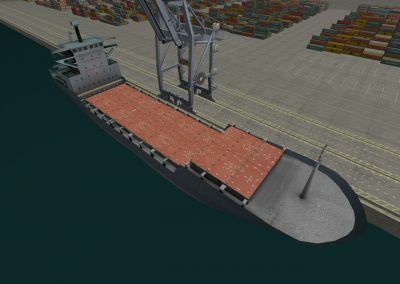 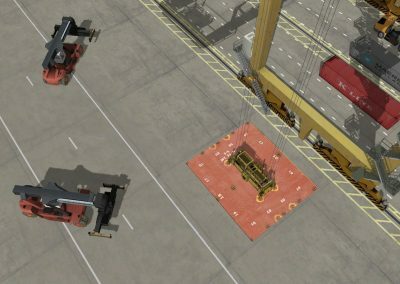 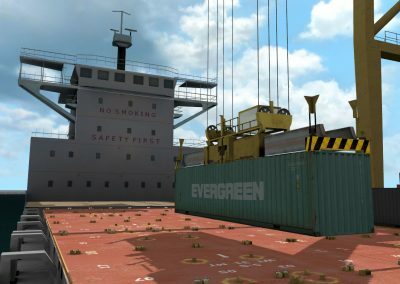 e-Tech´s Gantry Crane simulator ensures optimal performance in the loading and unloading of ship containers. 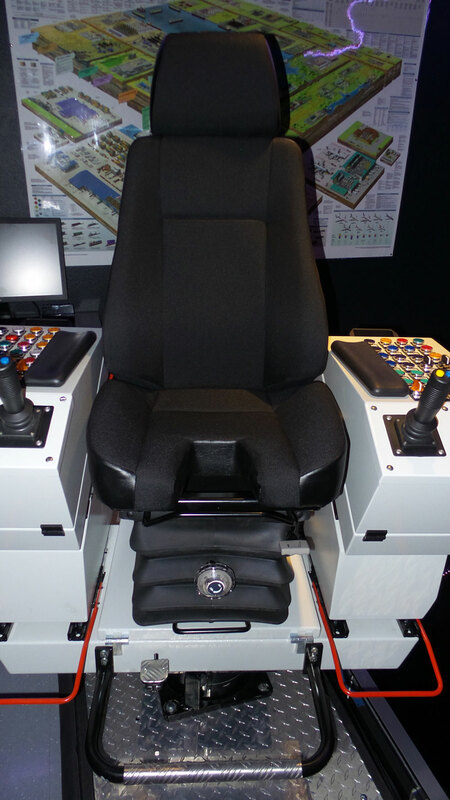 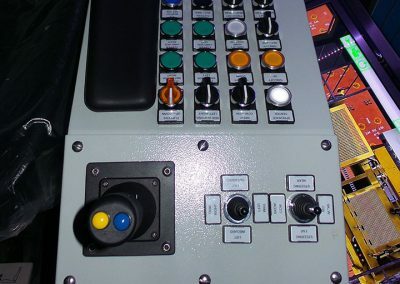 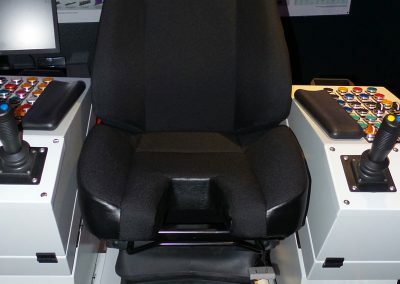 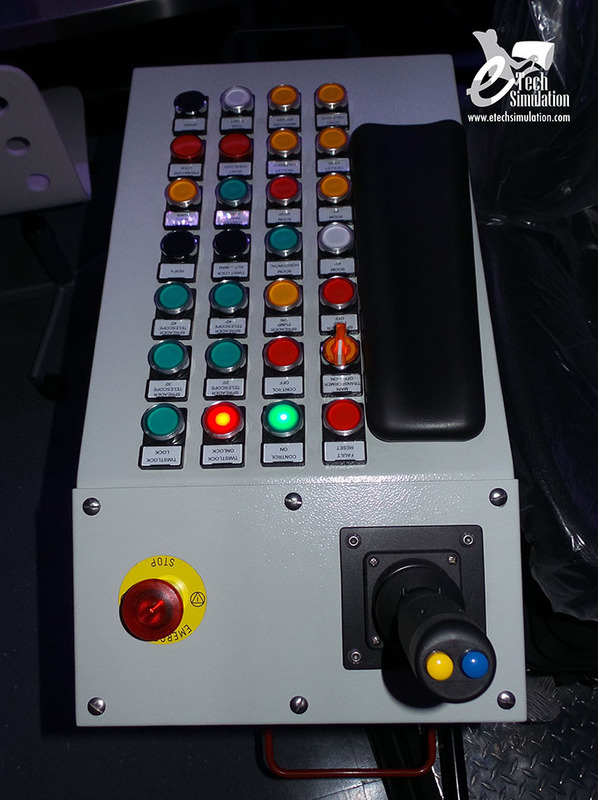 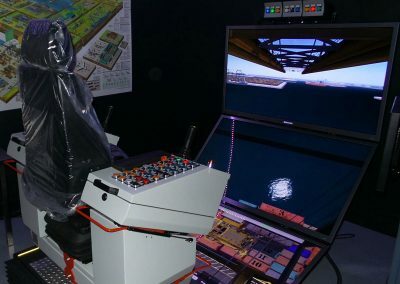 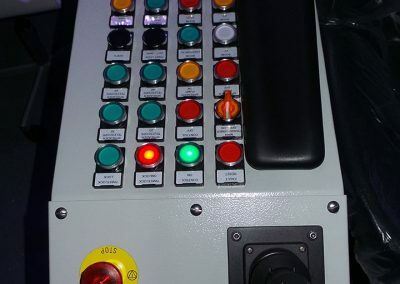 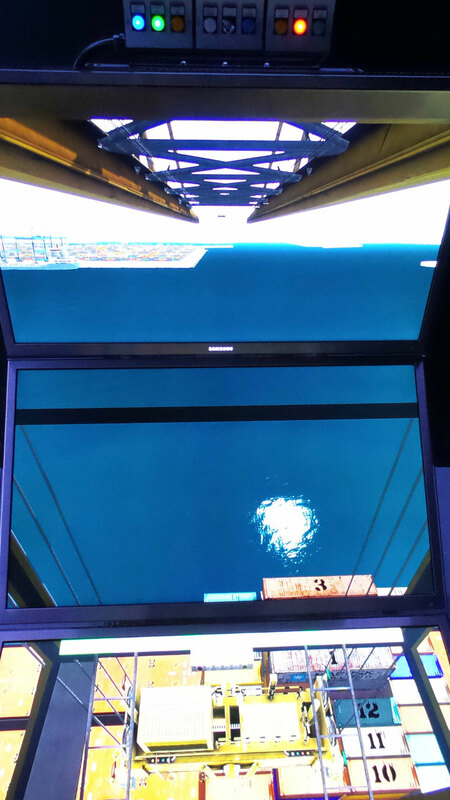 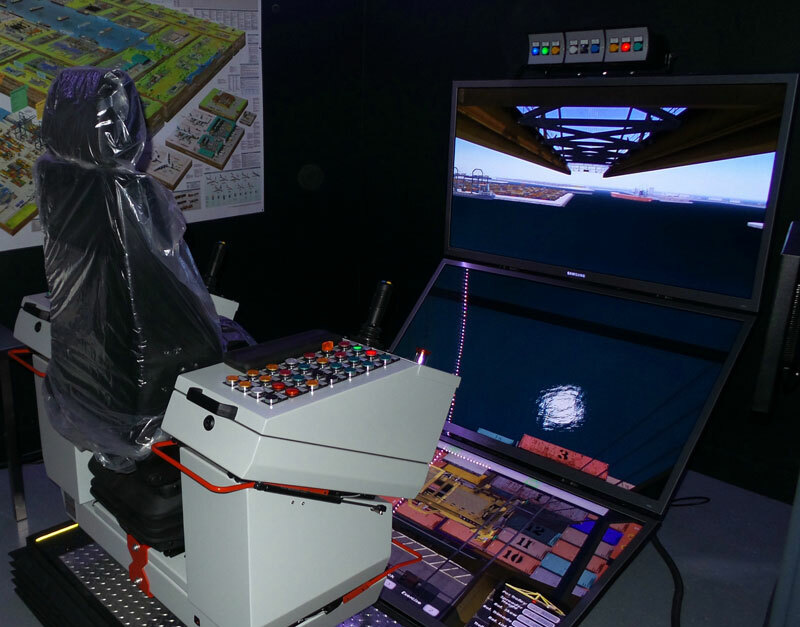 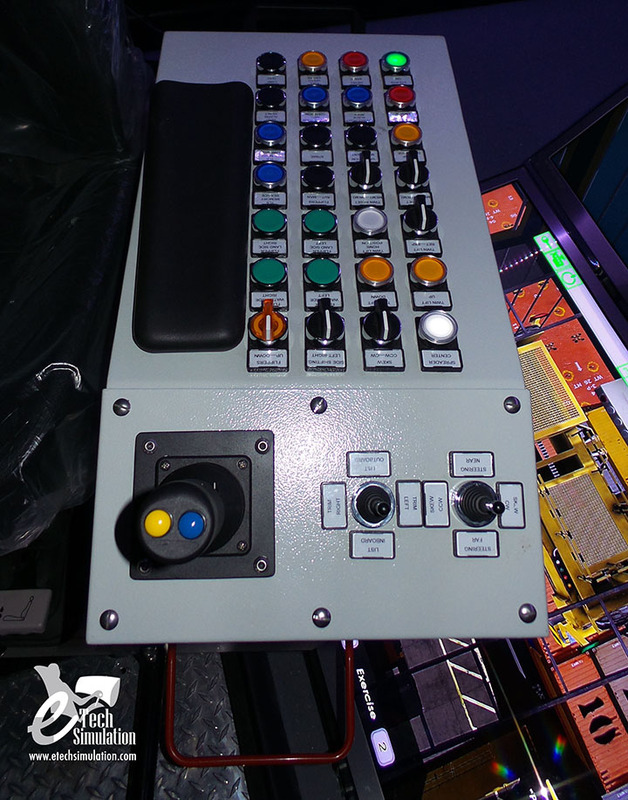 Our simulator is an essential tool when training ship-port operations. 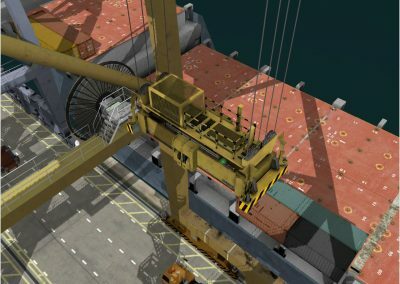 The Gantry crane is used load and unload the containers in a ship, the velocity, precision and control ensure the efficiency of the port operations. 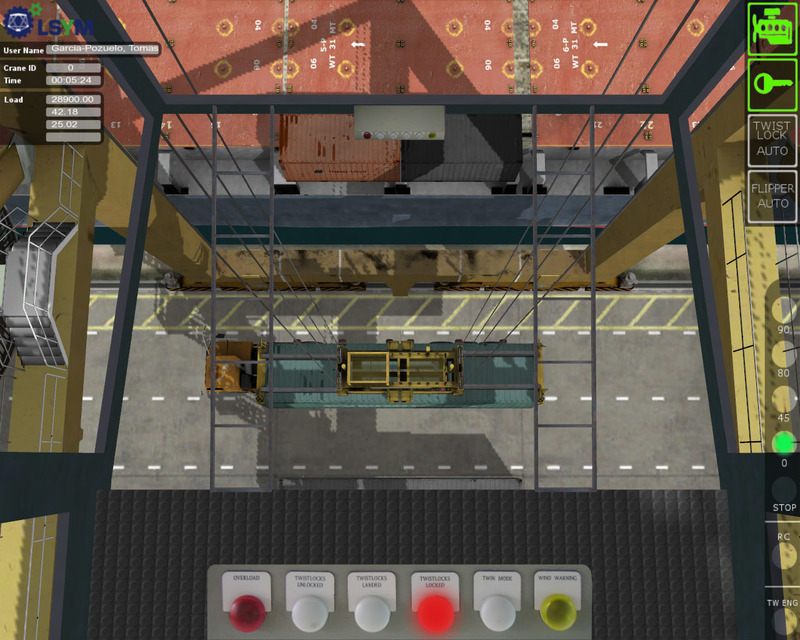 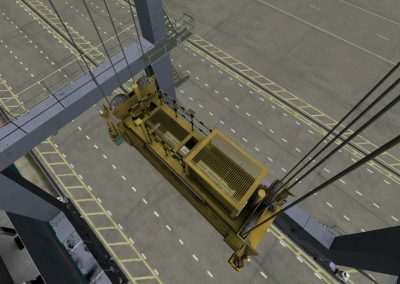 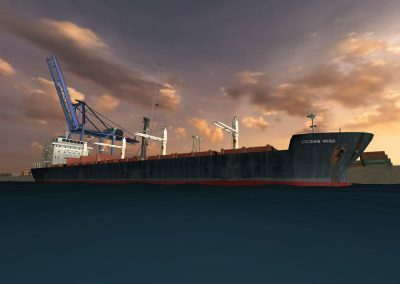 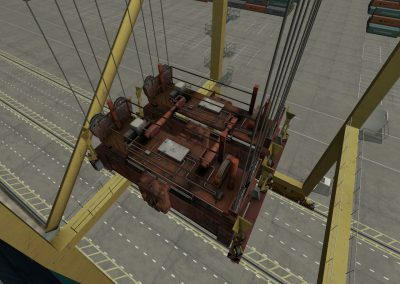 The operation of the Gantry Crane requires sensibility when using the controls, though the use of the simulator real-life controls reduces the learning curve. 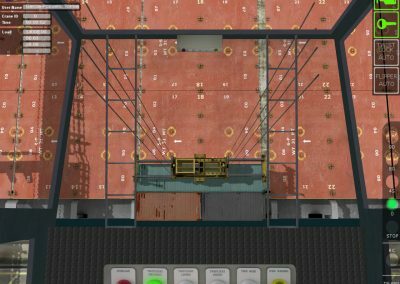 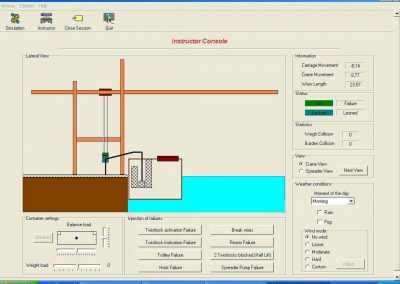 The instructor has the possibility of simulating different types of Gantry Cranes through the adjust of parameters and technical data. 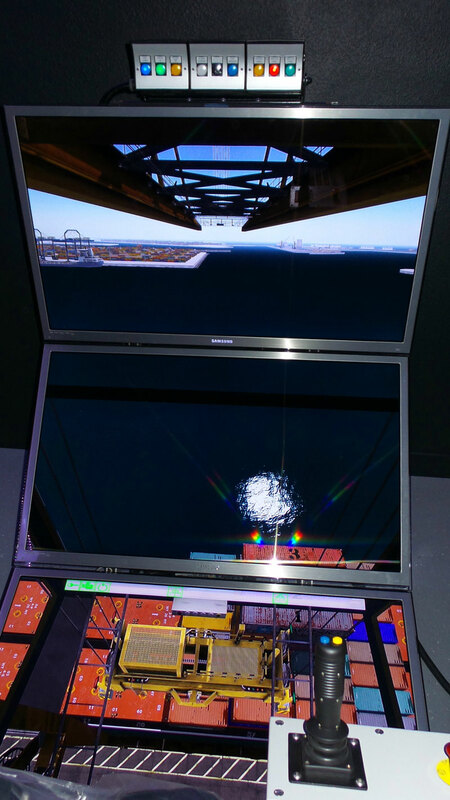 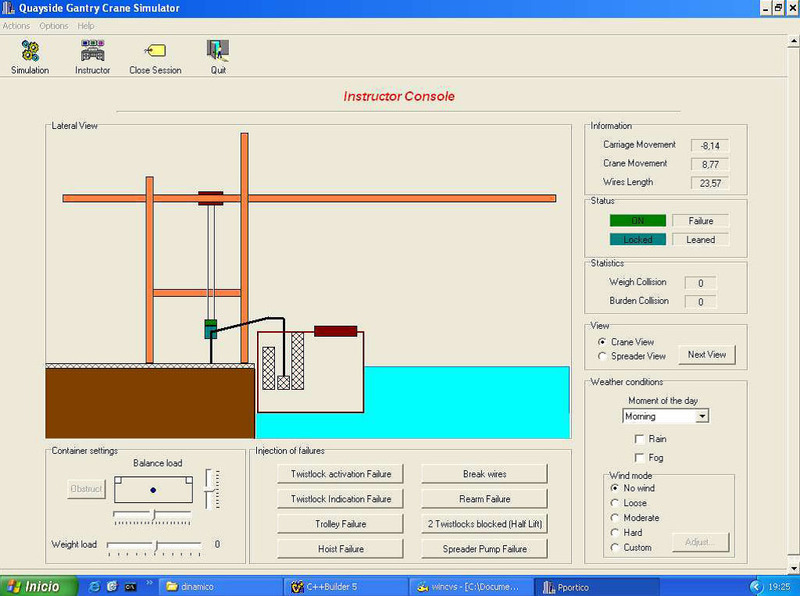 The simulator has all the features that allow the instructor to adjust the operation parameters such as scope, velocity and distance. 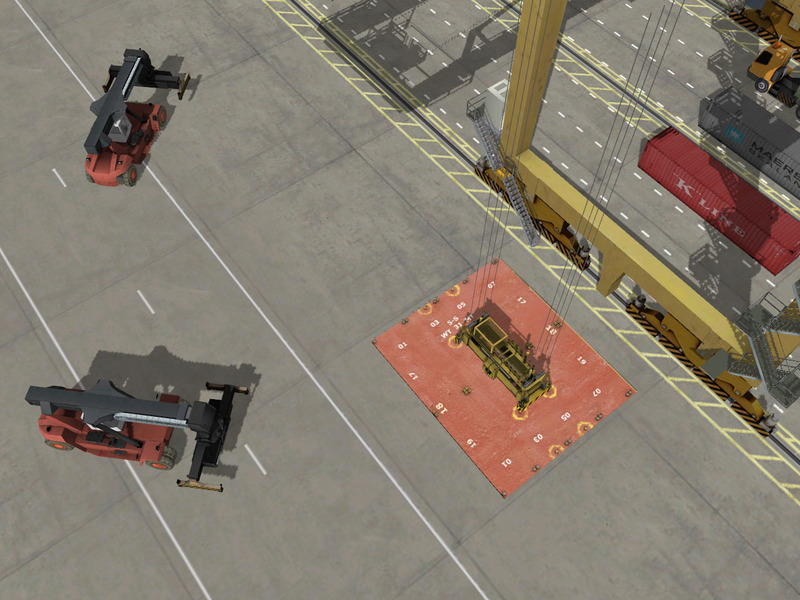 This will give the trainee different training levels according to the customer´s or ports needs.